Washington Gov. 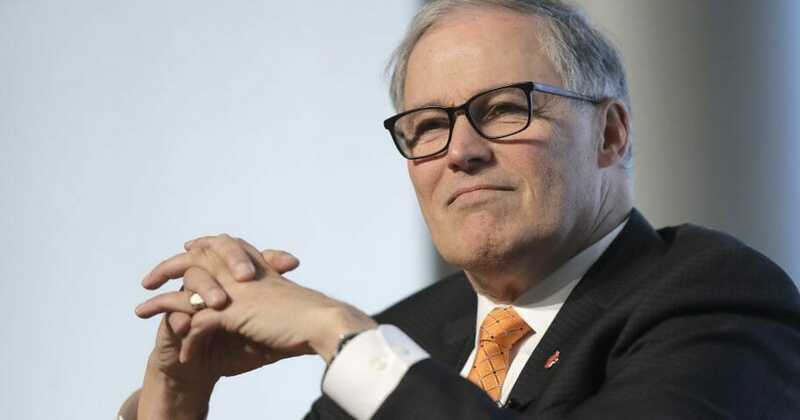 Jay Inslee, little known outside his home state, boasts he raised over $1 million in the days after launching his White House bid. Former Colorado Gov. John Hickenlooper and others say they did, too. Do you agree that grassroots fundraising is likely manufactured?